Garden of Kabuli bagh along with the tank and a beautiful mosque was built by Babur after the first battle to commemorate his victory on Ibrahim Lodi. Later when humayun defeated Salem shah near Panipat, he added a masonry platform to it and called it “chabutra” fateh Mubarak bearing the inscription of A.D 1557. The mosque has octagonal towers on all the corners. The whole structure is made up of red sandstone and brick. The main prayer hall, square in shape has annexes on sides and its high facade is divided in panels plastered with lime. Each annex has nine bays, which are crowned with hemispherical domes sitting on low drums. 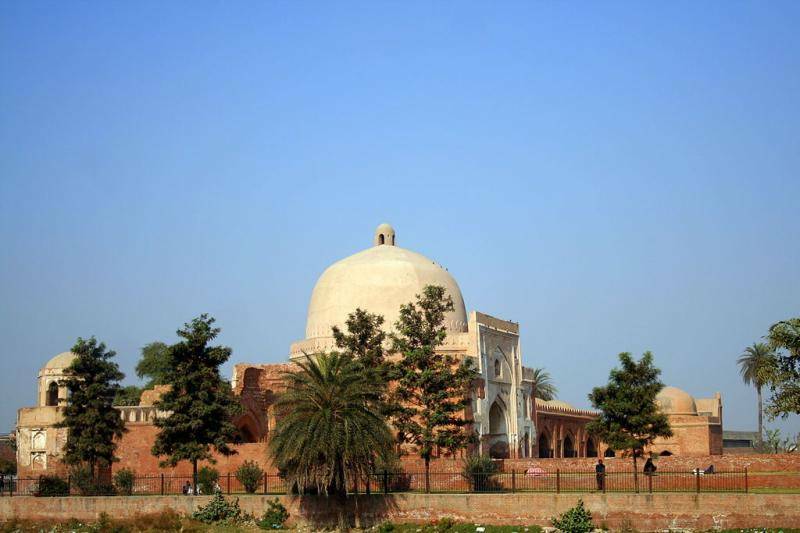 The mosque is situated 2 kilometres away from the Panipat city and was named after Kabuli begum-wife of Babur. You must experience the beauty of the place if you visit Panipat.